The Birmingham Blues Brothers have been performing together for well over a decade. The performers are full time musicians and the show is one of the best value for money professional tributes you'll find anywhere. This is a very polished show which can be adapted to the requirements of the customer. The guys can even bring along the Blues Mobile as pictured above (additional charge applies) and they can offer an integrated disco, giving you and your guests a full night's entertainment. The show has been performed all across the UK and in Bahrain, Sardinia, Spain, Italy, Corfu and Norway. We don't know of a better Blues Brothers tribute show at this price. 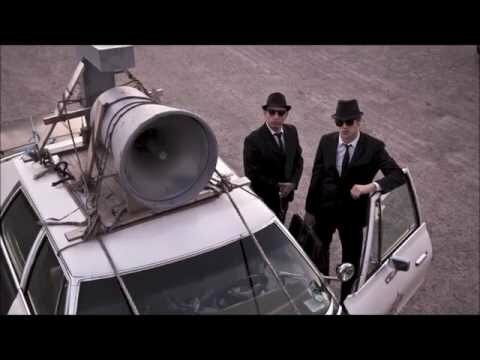 So contact us today before the Illinois law enforcement community catches up with Jake and Elwood - The Birmingham Blues Brothers.